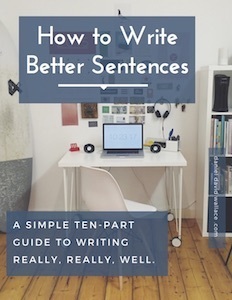 I designed this series on teaching college-level writing for you. Many teachers around the US have adopted the ideas and techniques described here. I hope you find the series useful. PS Every writing teacher should probably own these books (shown below). I think they are indispensable. If you are new to the teaching game, start with They Say, I Say, then read Engaging Ideas, and then move on to (the truly challenging, and amazing) Critical Passages.